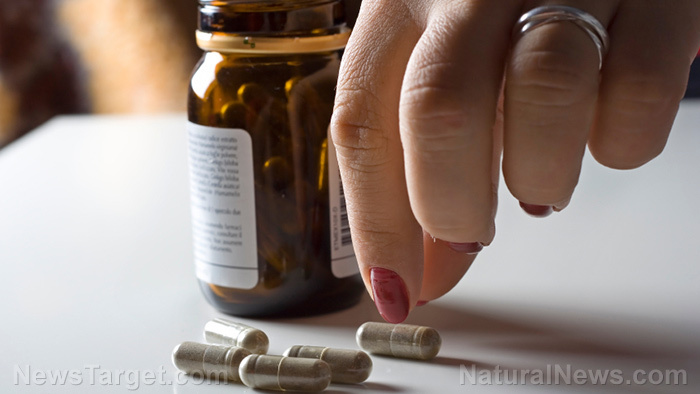 (Natural News) Menstruating women, especially those who live in low-income countries, tend to be deficient in iron. Low levels of iron can negatively affect the health of these women. To prevent and treat this condition, most of them use iron supplements. A team of Cochrane researchers based in Australia, Canada, and the U.K. conducted a review of studies on the health benefits of taking oral iron supplements in menstruating women. For the study, the research team, in collaboration with the Cochrane Developmental, Psychosocial and Learning Problems Group, reviewed 67 trials with 8,506 total participants. The trials compared taking oral iron supplements daily with or without a co-intervention, such as folic acid or vitamin C, for at least five days each week at any dose, to not taking iron. The participants in the trials were between the ages of 12 and 50. Based on their review, the research team saw that there was evidence that iron supplements reduced the prevalence of anemia and iron deficiency. In addition, iron supplements increased levels of hemoglobin in the blood. Taking iron supplements also improved exercise performance and reduced symptomatic fatigue in menstruating women. However, the team also noted that taking iron supplements may cause gastrointestinal side effects, such as constipation and abdominal pain, which should be taken into consideration. The findings of this study review established evidence for the beneficial effects of daily supplementation with iron on anemia and iron status, and on physical, psychological, and neurocognitive health, in menstruating women.